Borderlands 2's fast and frenetic gameplay could be perfectly converted into a classic 2D run & gun arcade game, similar to the Metal Slug series. Olsonmabob on DeviantART couldn't resist further playing with this idea and made a pretty lively piece of concept art. 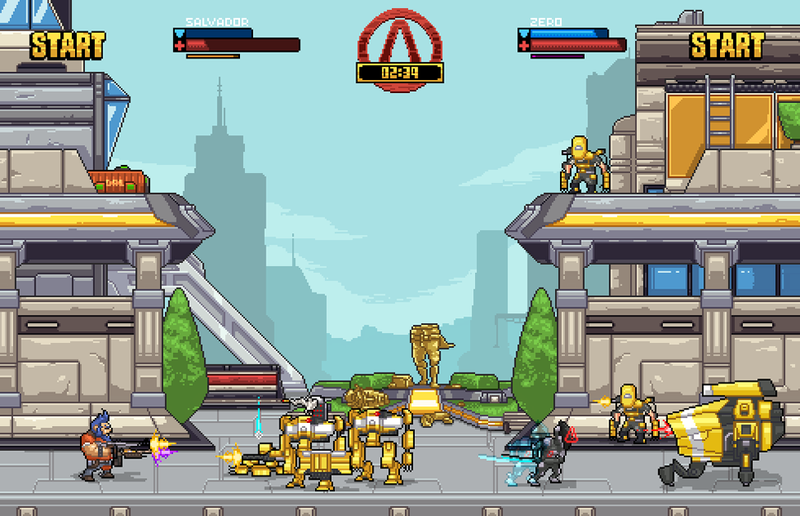 A Retro Borderlands 2 Would Look Rad. Here&apos;s Proof.